Dogs | 10 Incredibly Weird Death Statistics! 10 Incredibly Weird Death Statistics! Furry-friends are not always friendly! 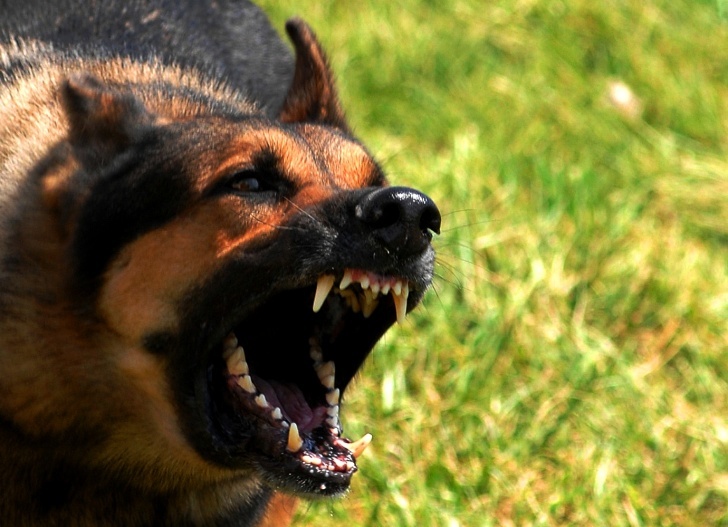 An angry dog can bite to death. Unfortunately, most of dogs' victims are kids. Annually, about 4.7 million people are bitten by our furry friends in the USA. 34 of these victims die. 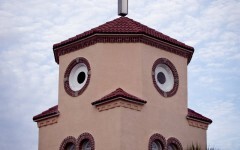 15 Faces in Everyday Places!